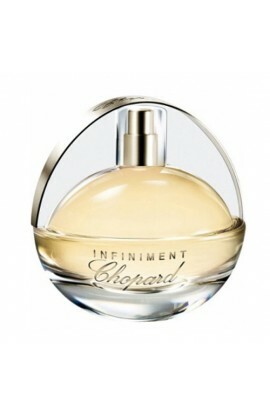 HAPPY SPIRIT EDP 75 ML. 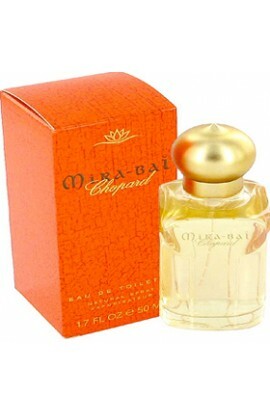 MIRA BAI EDT 75 ml. 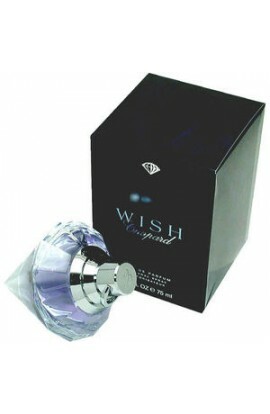 WISH CHOPARD EDT 100 ML.